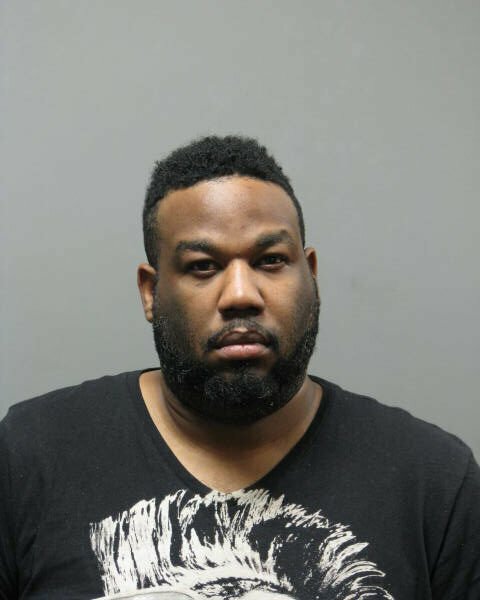 Robbery Squad detectives report the arrest of a Jamaica, Queens man on January 13, 2014 for an Attempted Robbery that occurred at 12:20 pm in Merrick. Merrick, NY - January 14th, 2014 - Robbery Squad detectives report the arrest of a Jamaica, Queens man on January 13, 2014 for an Attempted Robbery that occurred at 12:20 pm in Merrick. According to detectives, John Graham, 31, of 119-70 178th Street, entered TD Bank, 2260 Merrick Road and was observed by bank employees acting suspiciously. Graham then left the bank a short time later without conducting any banking transactions. Bank employees, who were aware of a bank robbery that had just occurred a short time earlier in the Merrick area, believed Graham may have fit the description of the subject involved in that incident, observed him enter a silver Toyota Yaris and reported that information to police. Bureau of Special Operations officers observed Graham operating his vehicle on Sunrise Highway in Freeport and were able to conduct a vehicle stop on the exit ramp of the Southern State Parkway at Nassau Road, Roosevelt. A subsequent investigation at the scene as well as an investigation by Robbery Squad detectives revealed that Graham had intended to conduct a robbery at the bank. He was then placed under arrest without incident. A further investigation disclosed that Graham was responsible for bank robberies that occurred on December 4, 2013 at the TD Bank on 275 W. Merrick Road, Valley Stream and the Dime Savings Bank on 175 W. Merrick Road, Valley Stream on December 10, 2013. Graham is charged with Robbery 3rd Degree and two (2) counts of Attempted Robbery 3rd Degree. He will be arraigned in First District Court, Hempstead on 01/14/2014. Subject: LongIsland.com - Your Name sent you Article details of "Nassau County PD: Man Arrested for 2 Valley Stream Bank Robberies"